Ray Racine is a Senior Controls engineer with Hallam-ICS. 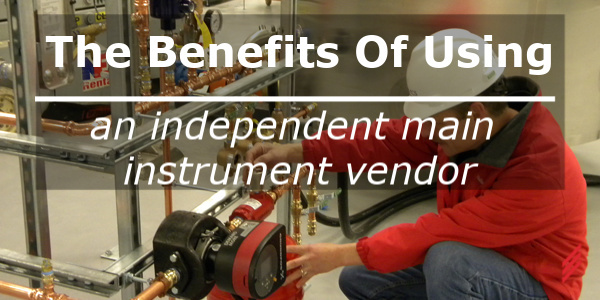 He has been involved in all facets of Automated Control Systems since 1985. He joined Hallam-ICS in 1995. 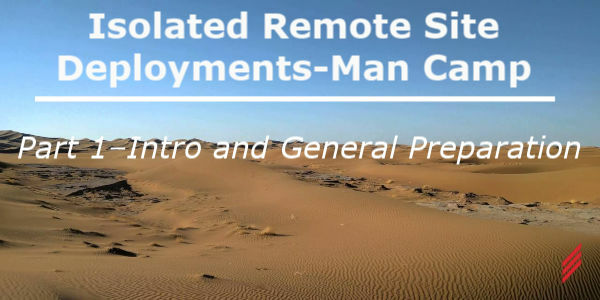 In Part 1 and Part 2, I covered general preparation and site-specific preparations for Remote Site Deployments. In part 3, I would like to briefly recap that information and share with you some lessons learned from my own Man Camp experiences. 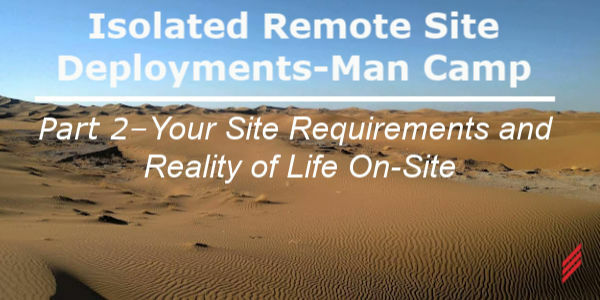 In Part 1, I discussed How to Bid and How to Prepare for deployment to a generic remote site. Part 2 covers some site specifics that will be important for your expectations and success. They are called “Man-Camps” for a reason – you don’t often see women in them. Some see only a few hearty and adventurous women. Some never do. Most are far from any place you might consider to be a town or village. Lots of them are in tough locations – deserts, mountains, permafrost. 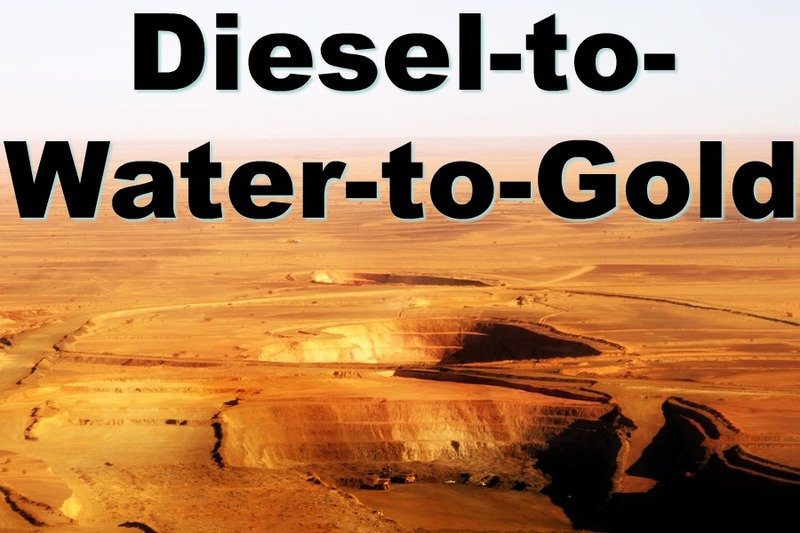 The trend-watchers tell us that water will become the next oil. As populations grow and climate-change shifts the patterns of rain, we are slated to require more and more water where there are the least resources. 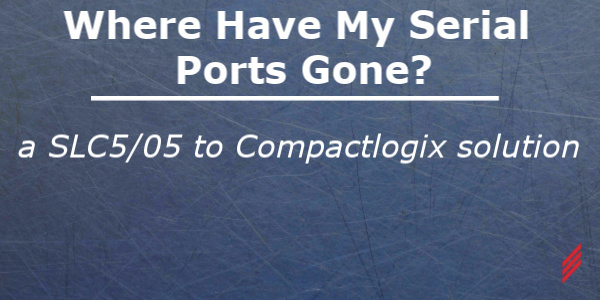 Where Have My Serial Ports Gone? A SLC5/05 To CompactLogix Solution. For those of you who, like myself, have been in this automation game for a while, you may have noticed a steep decline in the availability of native serial ports on your PLC. We have all of this fantastic Ethernet connectivity, of which I am a huge fan; but that doesn’t do me any good for all of the legacy stuff I still have to talk to. My son is also an engineer. He works for an energy company putting up wind farms, and they work him 80+ hours a week. In return, they fly him out for a 5-day weekend every 3 weeks. 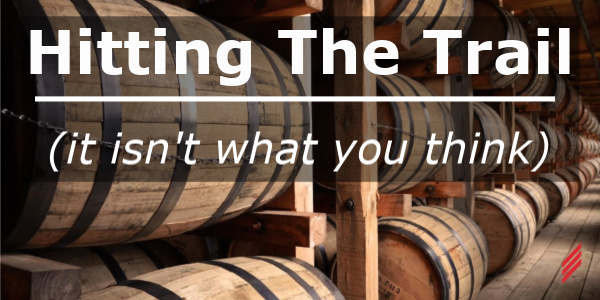 A few months ago, he called and asked if I wanted to fly to Louisville and hit the trail with him – The Kentucky Bourbon Trail. 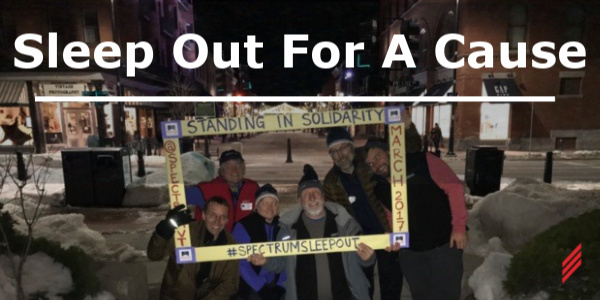 On Thursday, March 23, six of our Hallam-ICS crew slept out for Spectrum Youth and Family Services. 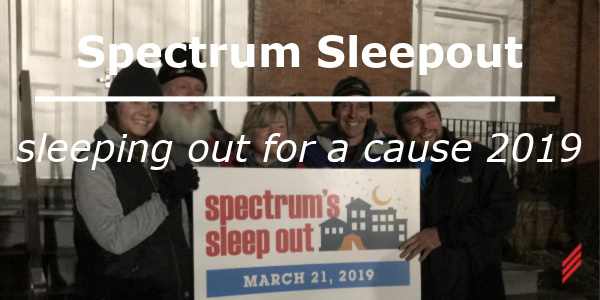 Donna Aiken, Annette Delphia, Dylan Kerkes, Keith Flaherty, Dan Maxwell and myself “braved the elements” for this great cause. Wednesday night got down to about 5 degrees (F); so the heat wave of 25 degrees on Thursday night was a blessing indeed. We’ve all seen it. You have a process that seems to defy your best attempts to control it. 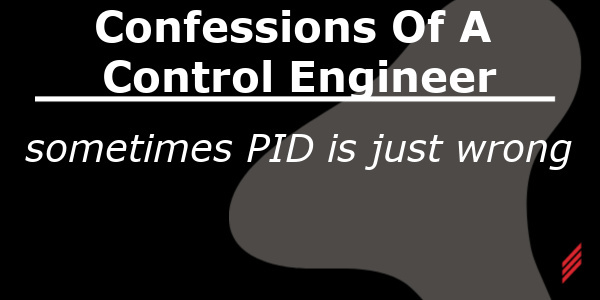 Many times, it is because PID control is just the wrong way to go for your loop. This short blog addresses the loops that by the time you tune them to where they aren’t chasing themselves, they respond so slowly that they take forever to recover from a process upset. 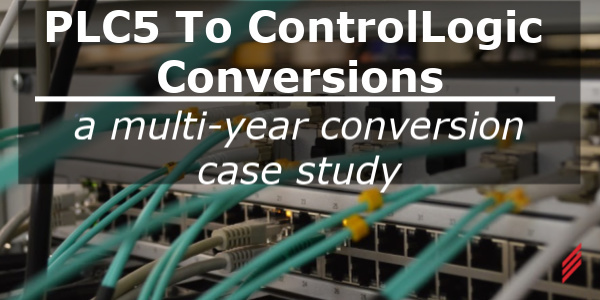 PLC5 Conversion 3-Part Series detail considerations when performing a PLC5 to ControlLogix conversion.